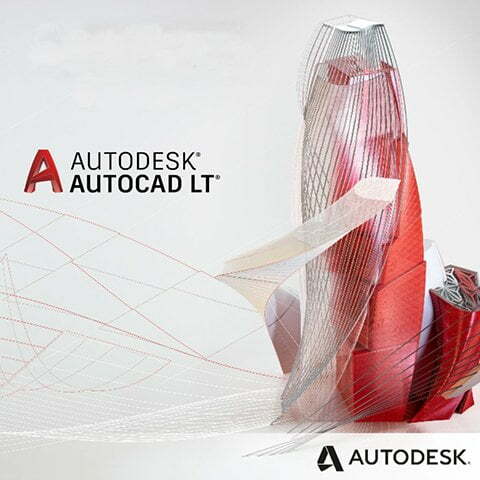 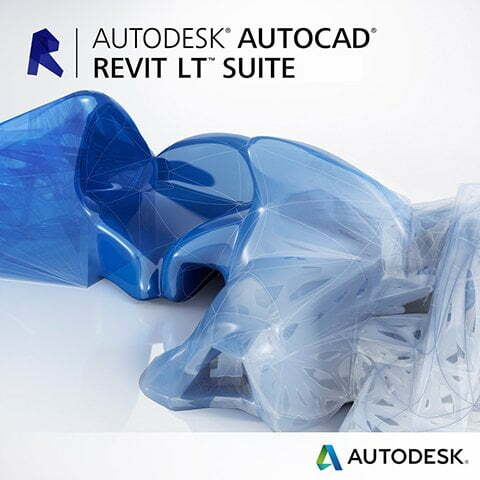 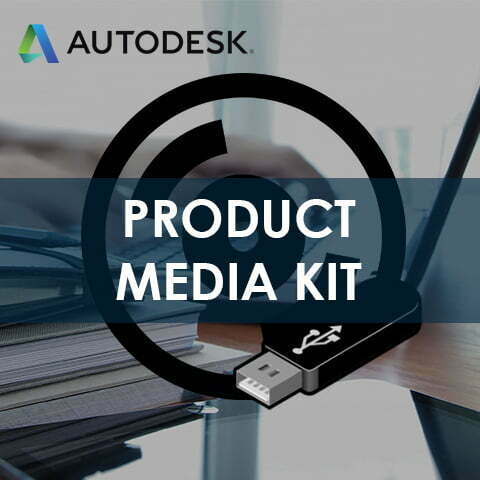 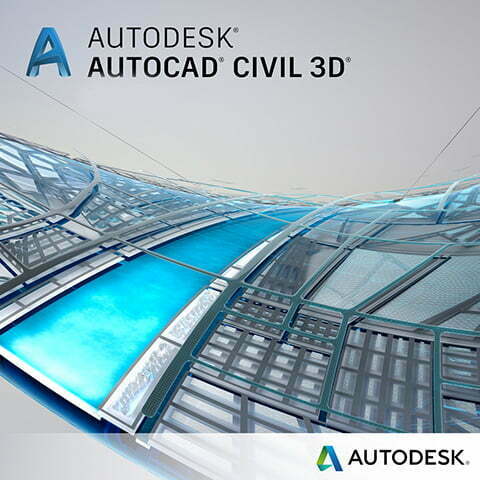 Buy Autodesk Software online and save. 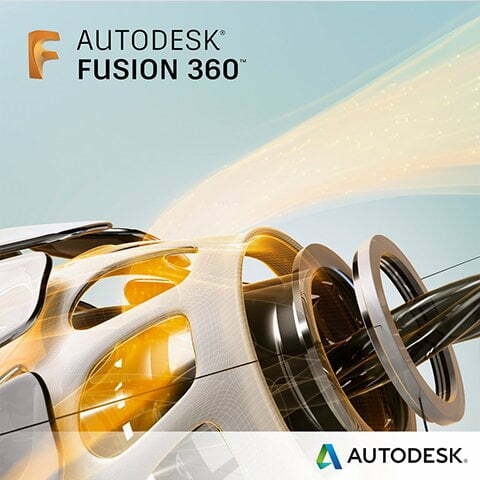 Baker Baynes is South Africas largest Autodesk Gold Partner, providing leading design software solutions, training, support and consulting. 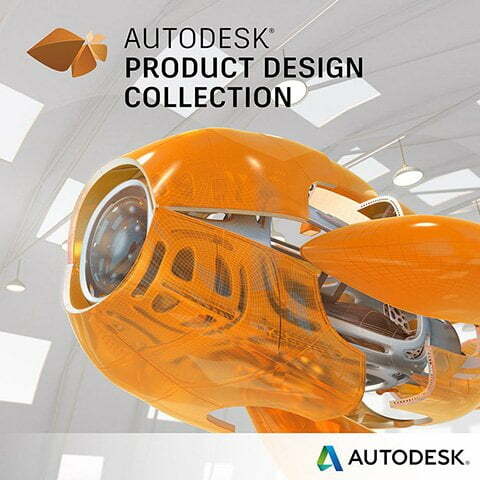 Our E-Store offers customers leading pricing in a safe and easy to use online platform.